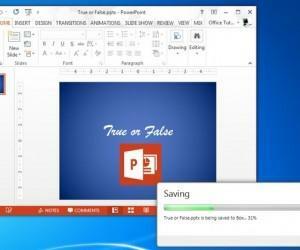 Microsoft Office website has thousands of free animated PowerPoint templates and backgrounds on Business, Education, Energy, Finance and Holidays, to be used in slides. 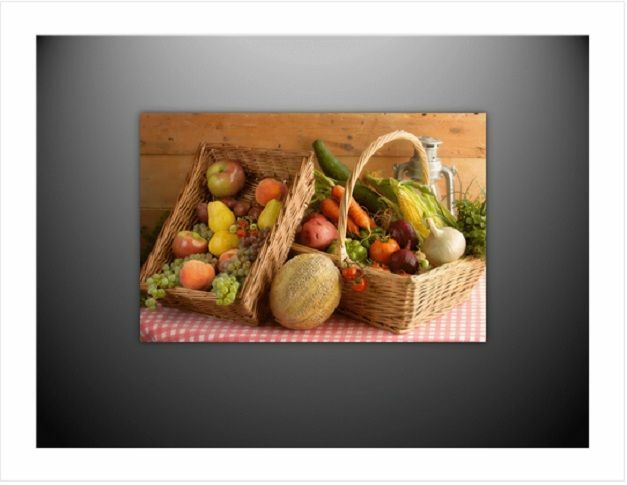 Breathe life into your photo collection with this PowerPoint template. 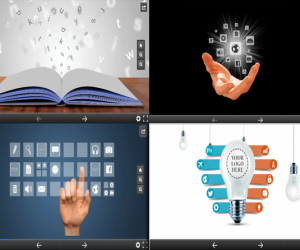 Create stunning PowerPoint presentations friends and business with animation and flair. Reproduction instructions are included so that you can customize the slides to your preference. 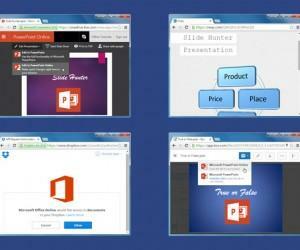 Download animated PowerPoint templates from Office.com in computer and then use them in presentations. 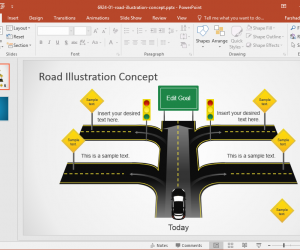 To download the templates from within PowerPoint 2010, download, open, and use these animated templates from PowerPoint 2010. 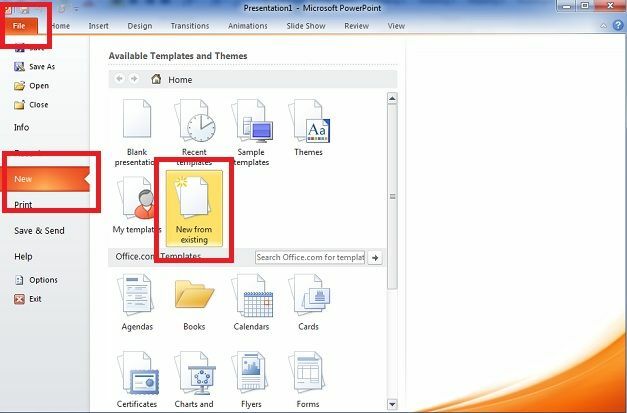 In PowerPoint 2010, click the ‘File’ tab, and then click ‘New’, Under ‘Office.com Templates’, click ‘Presentations’, and then click ‘Example slide effects with instructions’. Click on your desired template, and then click ‘Download’. Each template includes instructions to help user customize or even completely recreate the template. 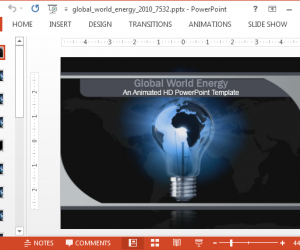 After template downloading, there are instructions in the Notes pane of the animated PowerPoint template. 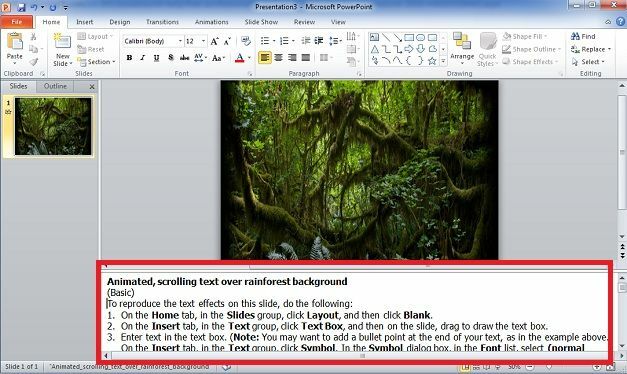 To use the instructions in the slide notes, user can either read the instructions directly from the slide notes from within PowerPoint 2010 or create a handout of the template in Microsoft Word. 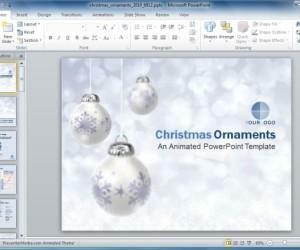 There are several types of animated template available online. Open PowerPoint 2010 and on the ‘File’ tab, click ‘New’, Under ‘Available Templates and Themes’, click ‘New from existing’. 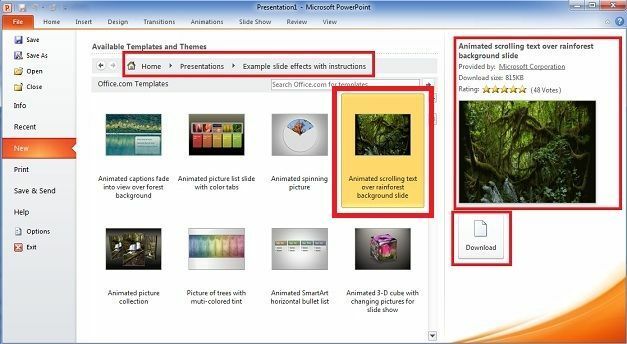 In the left pane of the ‘New from Existing Presentation’ dialog box, click the drive or folder that contains the template. In the right pane of the ‘New from Existing Presentation’ dialog box, click your desired template, and then click ‘Open’. The instructions are organized into separate sub-procedures that correspond to different effects on the slide. In most cases, follow the procedure for a single effect in the template without needing to complete the other effects. 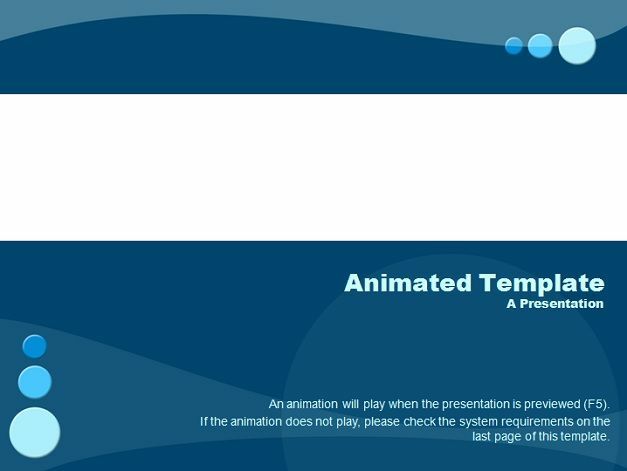 For best performance, it is recommended that delete the instructions before using one of these animated templates in a live presentation. To remove the entire slide notes, place cursor in the Notes pane, press CTRL + A, and then press DELETE.